Qualifies for “Sample the Beer at a Limited-Edition Beer Tasting” Experience Stamp. 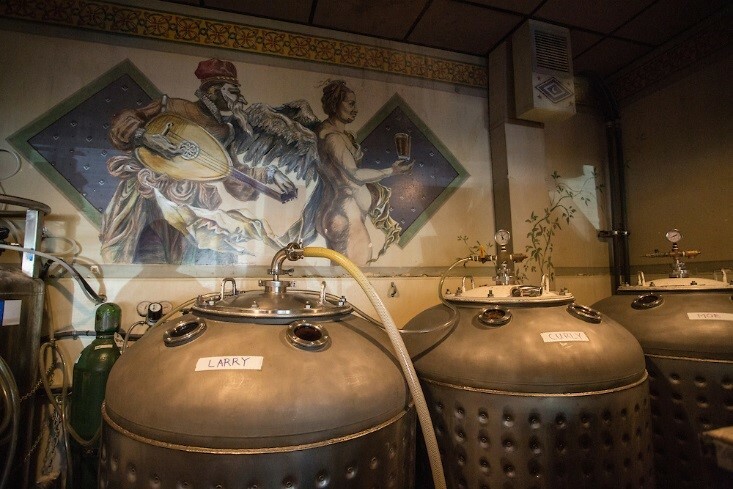 McMenamins' 12th Brewery opened in summer 1995. The company's northernmost outpost, it's located about 30 miles north of Seattle. As the pub regulars will tell you, the Mill Creek brewery makes a mean IPA, but there's plenty more being brewed at this location. The majority of the brews coming out of this small batch brewery are Lagers! Get over to Mill Creek for a sample of something special, and bring your curiosities. Enjoy these limited offerings because when they’re gone, they’ll be no more. Note: Beers poured at this tasting event qualify for happy hour pricing. This event is an Official Limited-Edition Beer Tasting! You can obtain an experience stamp, getting you one step closer to a $20 gift card, if you've purchased the Passport Insert that allows for additional experience stamps.